Making use of citrus oils and gentle body-safe detergents, Natural effectively cleans, disinfects and sanitizes favorite vibes, dildos, plugs and beyond. 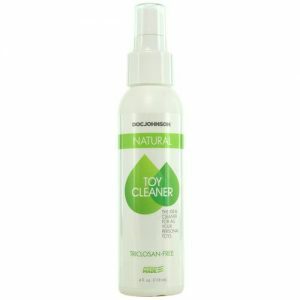 Keeping favorite toys clean and sanitary, this ultra-effective Universal Toy Cleaner contains safe, effective cleansers that work to eliminate any bacteria, germs and other nasties that may be lurking on toy surfaces. 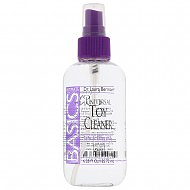 Leaving behind a sweet strawberry scent plus a squeaky clean, germ-free surface, Refresh Cleaner's gentle yet ultra effective formula is a toy care must-have. Empress Erotics is committed to providing customers with products to enhance sexual liberation and exploration. We securely accept Credit Card orders via Paypal.